Bharat Sanchar Nigam Ltd (BSNL) today joined hands with mobile applications and technology firm Fifth C, based in Bangalore, to offer BlacMail the innovative push email service to all its consumers. BlacMail is being launched in the BSNL Karnataka circle with plans to rollout the service to all BSNL circles nationwide soon. BSNL customers can download BlacMail onto a compatible phone by sending the following SMS (“BM ACTIVATE”) to 50046 (toll-free) and following the simple instructions for activating the service instantly. 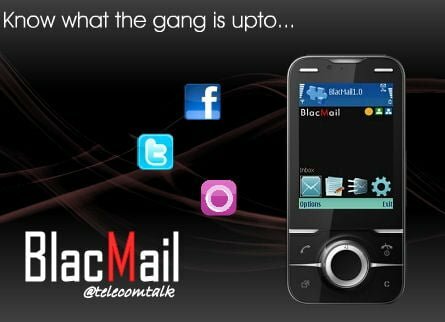 Using sophisticated messaging server based technology, BlacMail enables customers having accounts with most public email systems to instantly receive email notifications on a wide variety of phone models – from inexpensive and popular models to smart phones – with a user experience available today only on high-end pushmail services on expensive smart phones. 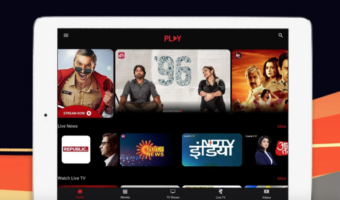 BSNL plans to deploy BlacMail as a mass-market VAS service as it does not require the customer to have a GPRS data plan and leave them vulnerable to unexpected data charges or lack of service on data connectivity problems that has become increasingly common. 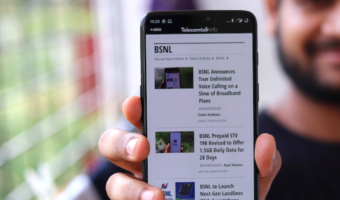 Following the launch, a spokesperson from BSNL said: “BlacMail pushmail platform is unique in spanning the requirements of the broad customer segments that comprise the BSNL base- from owners of inexpensive phones such as students in metros and small businesses in Tier 2/3, to consumers on our 3G network. Our customers can enjoy the benefits of this service that thus far was only affordable for a niche high-end segment like the Blackberry”.